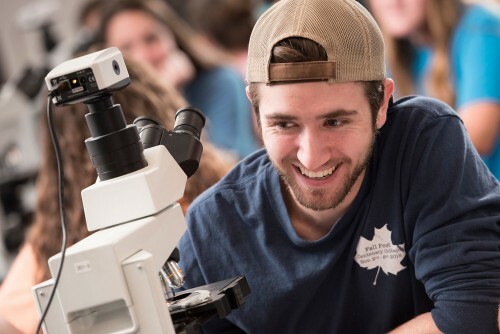 At Centenary, we know that some of the best learning happens outside the classroom: in residence halls, during a game of intramural soccer, even on drives for late night food runs! Centenary also integrates learning through the Trek program. The Trek program is a graduation requirement encompassing exploration of CAREER, CULTURE, and COMMUNITY. 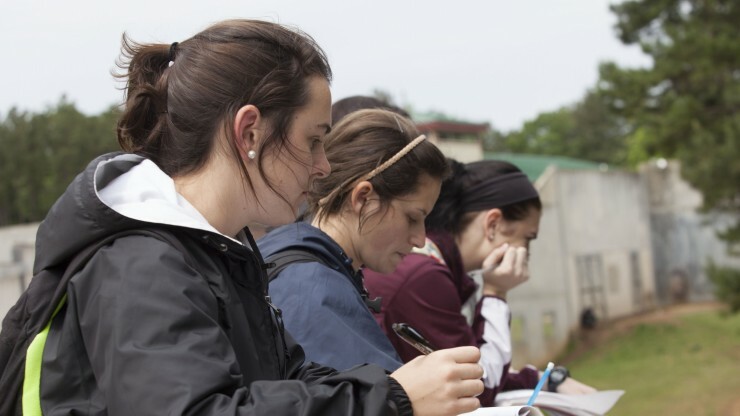 The mission of the Trek program is to incorporate into the required curriculum distinctive, experience-based opportunities for students to enhance their self-knowledge and social awareness through career/graduate school preparation, intercultural engagement, and civic involvement. Trek is designed to help students learn important skills and sharpen ones they already have to use beyond their time at Centenary.